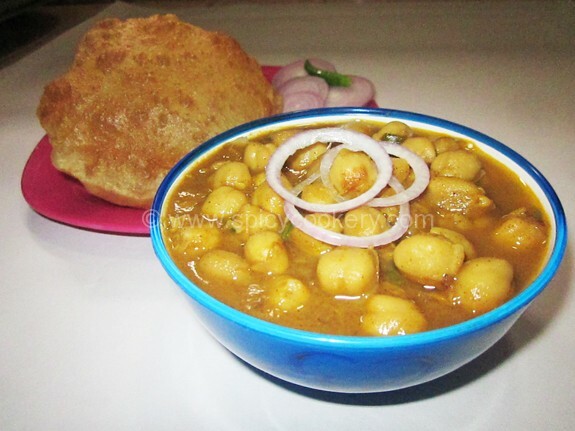 Chole Bhature is one of the famous and traditional recipes of Punjab. 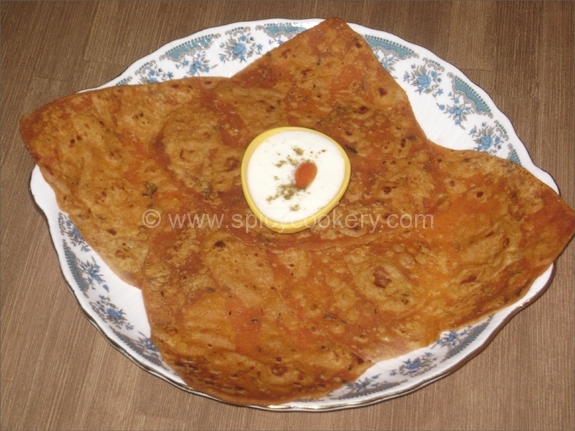 This is one of the common dishes during parties, reception and get-together as most of the people love eating this food. 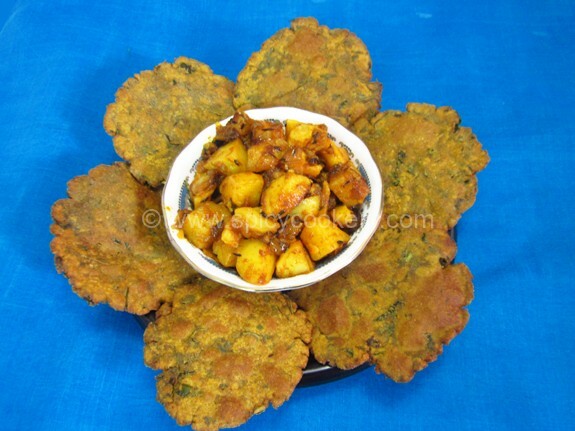 Today I have come up with some easy technique to make Chole in less time but no comprise in taste. 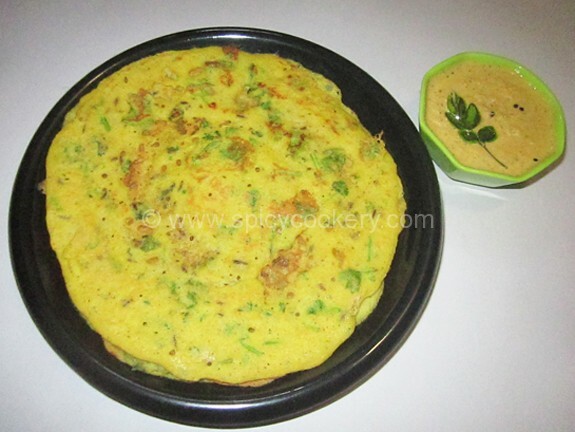 Kabuli Chana is cooked in thick Masala gravy and it gives a very authentic flavor. 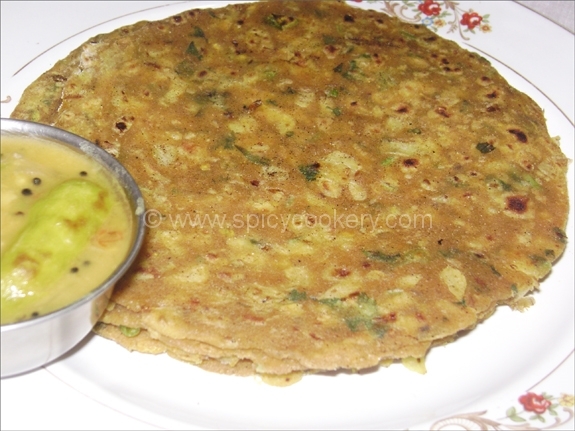 This is a very common recipe of mine during weekends and my family love to eat this dish. I mostly make this dish during breakfast. Soak Kabuli Chana overnight and then drain the excess water. Keep it aside. Heat oil in a kadai. Splutter cumin seeds and then add chopped onion. Sauté till the onion turns transparent. Add ginger-garlic paste and sauté for 2mins in low flame. Then add chili powder, turmeric powder, coriander powder, garam masala powder and sauté in low flame for 5mins. Add chopped tomatoes and sauté till oil oozes out from sides. Add tomato ketchup and sauté in low flame for 2mins. Add the soaked kabuli chana. Nicely mix all the ingredients. Transfer the mixed kabuli chana to pressure cooker and add 4cups of water. When 1st whistle comes, low flame and cook for 15mins. 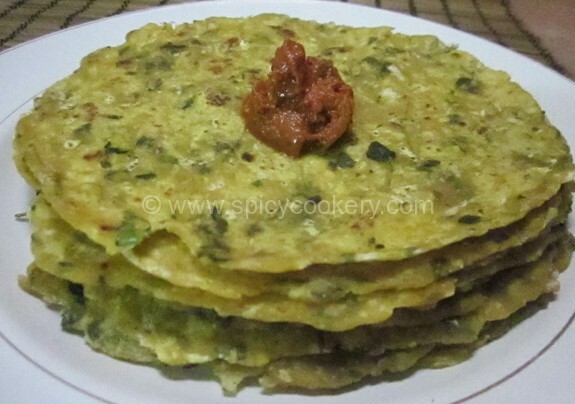 Add the chopped coriander leaves and serve hot with Bhatura, Puri/ Boori, Chapati. Punjabi style Chole Masala is ready to serve. Tip: Try to make this recipe an hour before serving as it gives a very authentic taste. Mix all the above said ingredients. Add little water to make smooth dough. Wrap it with a wet muslin cloth. Keep it a side for 2hours. Equally divide the dough to 8 lemon size balls. Roll each ball to a small round with medium thickness. pinch of dough & drop it in the oil. If dough comes up to the surface then the oil is hot. 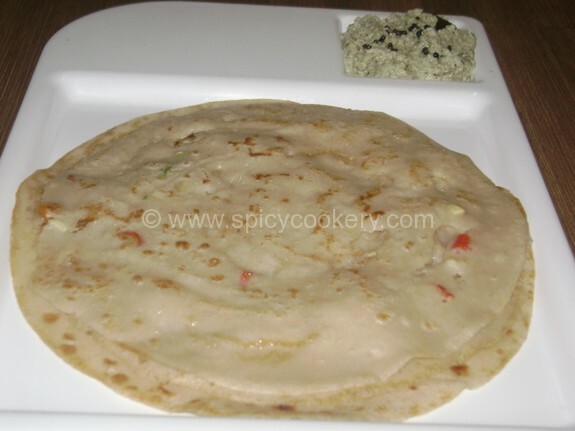 Drop bhatura in oil & keep stirring with ladle so that bhatura puffs up to the surface. 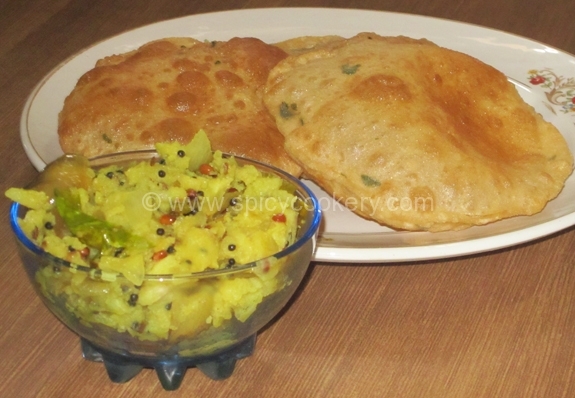 Bhatura is ready to serve hot with yummy Punjabi Chole Masala.